I love to write poems and short stories for kids. 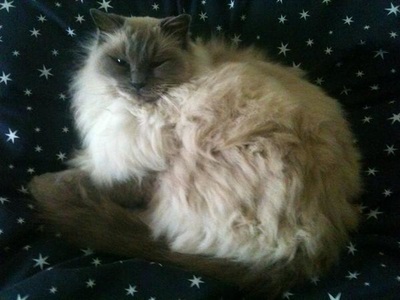 They can be a lot more fun than stories and poems for grown-ups! I've written stories about a magical circus, a talking cat called Barry, a ghost goldfish, invading aliens who think the school is the Global Parliament, and many more. Lots of them have been published in the School Magazine, and others are in anthologies like Trust Me! (edited by Paul Collins), Stories for Seven Year Olds and Stories for Nine Year Olds. Older kids (maybe 14 up) might be interested in my YA-crossover historical novella set in ancient Athens and Delphi, The Priestess and the Slave. In fact, the Viking poem (called "Viking") was originally published in the kids' pages of the Sunday Herald when I was 12! I've been writing poetry for a long time, though I took a break for a while. 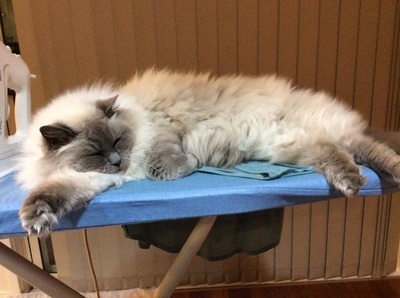 Yes, he is lying on the ironing board. On top of something waiting to be ironed. My favourite top, to be precise. 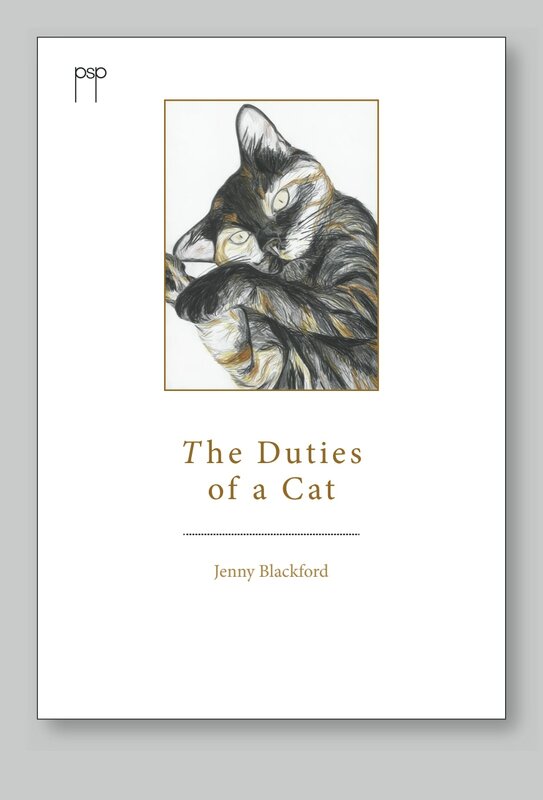 Twelve of my cat poems are collected in my little book THE DUTIES OF A CAT, which has beautiful black and white line drawings as well (by a real artist, not by me, which you should be very happy about.) You can read more about it HERE, if you want. his body flat as milk. 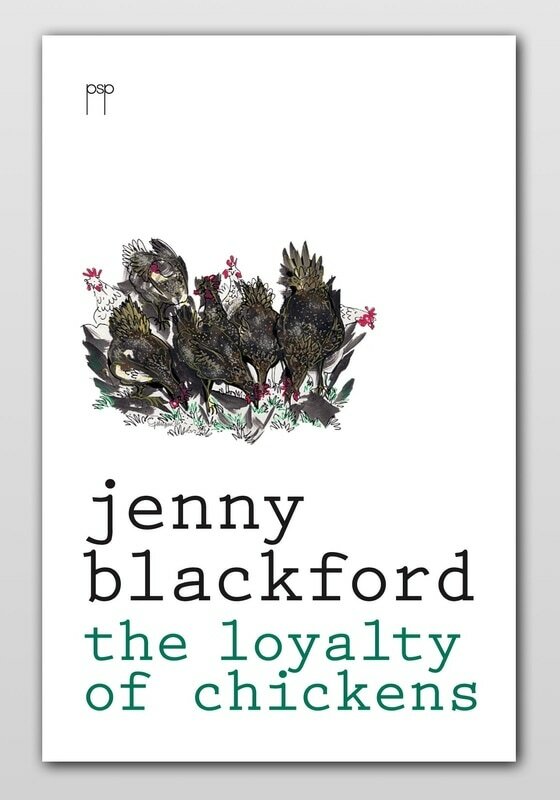 And a whole lot more poems are in my new collection, THE LOYALTY OF CHICKENS - which is not ALL about chickens. In fact, there's only one chicken poem. Not enough! We need more chicken poems! But there are dogs, and koalas, and pterodactyls, and griffins, and crocodiles, and... Well, you get the picture. You can read more about it HERE.